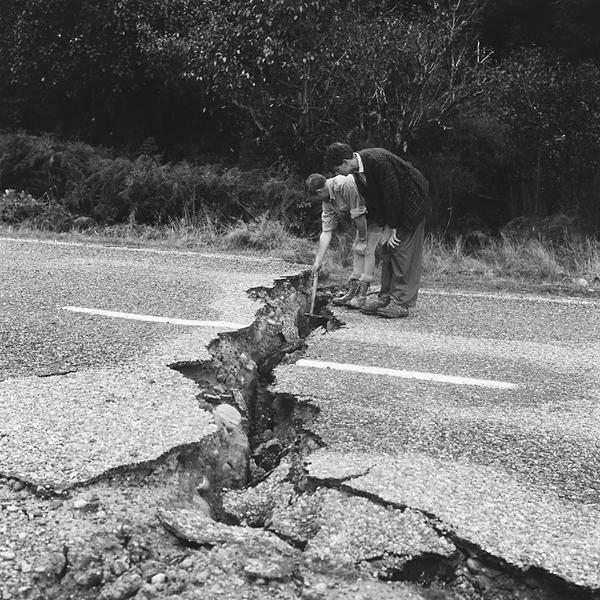 Most of New Zealand felt the earthquake that struck the town of Inangahua in 1968. It was centred about 15 km north of Inangahua, but intensities of MM 4 and greater were recorded as far south as Otago and in almost all of the North Island, with the exception of areas in the north-east. 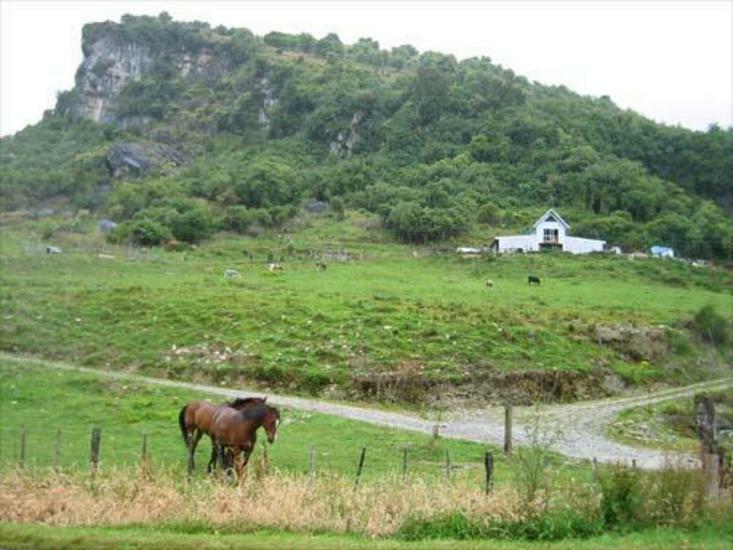 Close to Inangahua, where intensities reached at least MM 10, the quake caused widespread destruction. Fortunately, the area’s small population meant casualties were minor, but most structures, including wooden houses, roads and bridges, suffered extensive damage in the quake. 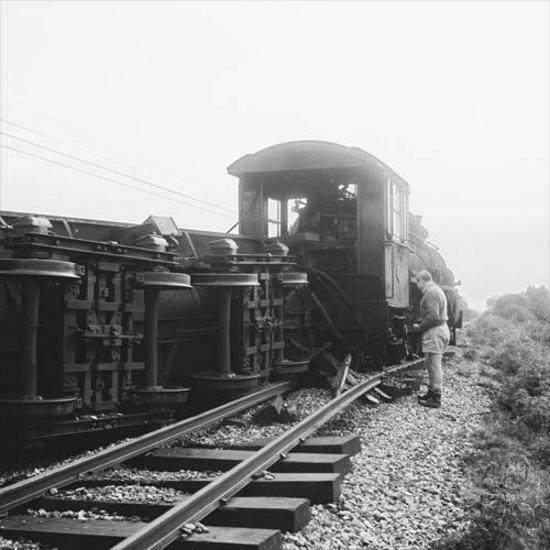 Underground pipes broke under the strain, and railway lines twisted and buckled, derailing two trains. 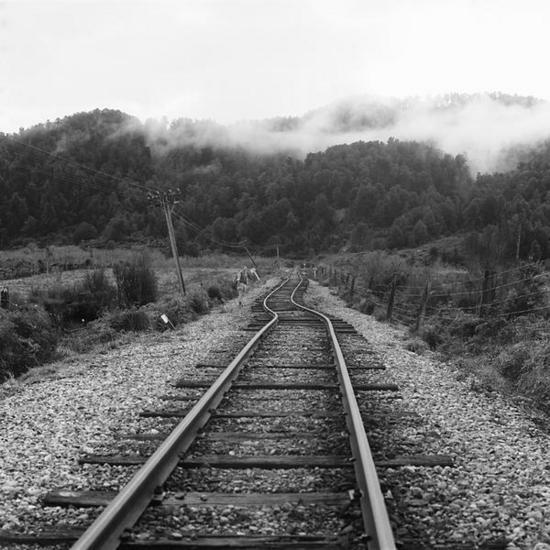 One hundred kilometres of track later had to be replaced. The quake also triggered large landslides in the surrounding slopes, one of which claimed the lives of two people. Inangahua and Westport were evacuated when another massive slip dammed the Buller River, raising the river 30m above its normal level, causing fears that a sudden failure of the dam would flood these downstream settlements. 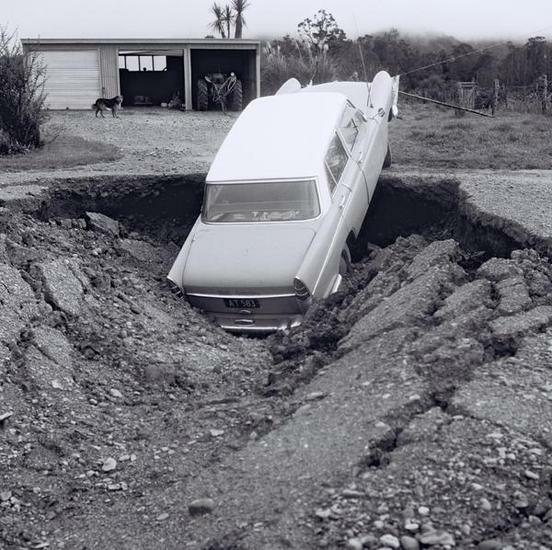 Due to the number of roads and bridges that had collapsed or been blocked in the quake, including the newly constructed Buller Gorge Highway, 235 people had to be airlifted to safety. 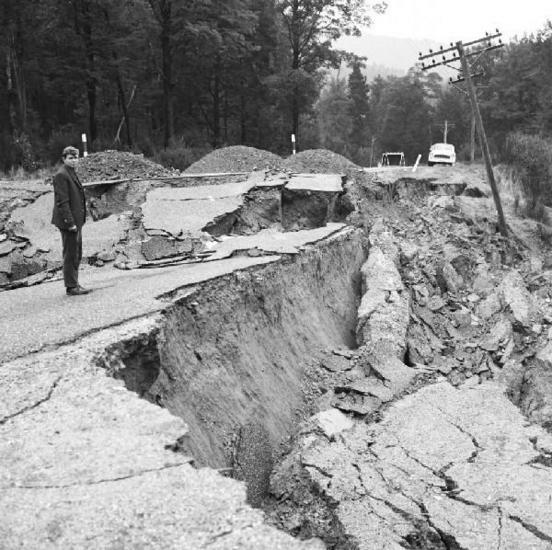 Numerous aftershocks followed the quake, including 15 that were magnitude 5 or greater and occurred within a month of the initial shock.